Genes mutated by activities such as smoking have been successfully amplified by researchers at the Swiss Federal Institute of Technology (Zurich, Switzerland). The authors hope that this discovery signifies an important step in the process of rapidly and efficiently localizing these mutations, and therefore improving our ability to analyze the causes of cancer. The research was published in the December issue of The Journal of the American Chemical Society. Until this point, the process of discovering if a gene sample contains adducts and if so, how many, has been laborious and researchers have not been able to specifically locate where an adduct is located. 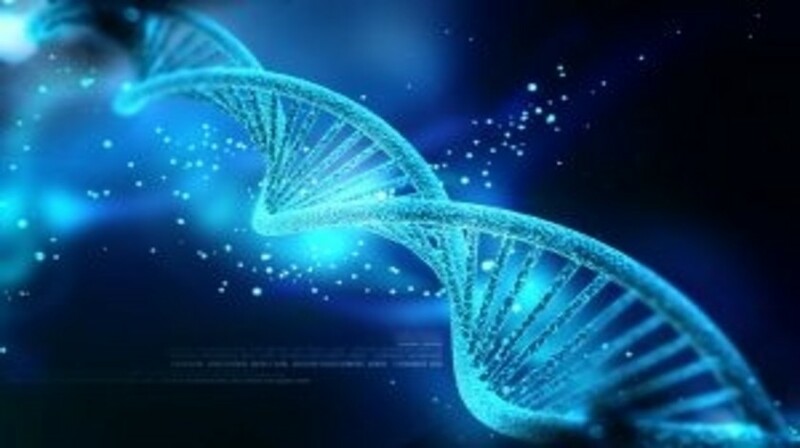 The team, led by Shana Sturla (Swiss Federal Institute of Technology), are the first scientists to amplify gene samples containing DNA adducts while retaining reference to the adducts. This amplification process is a vital step in the majority of DNA sequencing technologies and it is hoped that DNA sequencing could be expanded to include adducts. “The scientific community would have an important tool for making a detailed analysis of the molecular mechanisms involved in the initiation of cancer and the corresponding risk factors,” commented Sturla. The research focused on a typical DNA adduct, the alkylguanine O-6-benzylguanine. A negative copy of the genetic material was developed by recreating an enzyme reaction in a test tube. An artificial counterpart of O-6-benzylguanine was then located and integrated into the negative copy in its position. Several artificial derivatives were generated and tested as prospective counterparts to the alkylguanine, and once a suitable derivative was found, a negative copy of a gene containing the alkylguanine was then produced. This research demonstrates that it is possible to amplify genetic material, even in the presence of adducts, and opens the door for further research to find artificial counterparts to other adducts using the same method.